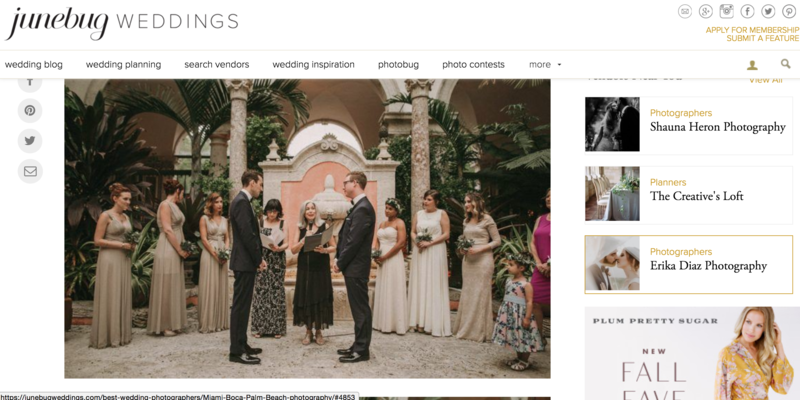 Featured on Junebug Weddings our Vizcaya Wedding for Alex & Emilio! We are celebrating this beautiful Monday!! Starting the week in a very awesome way! 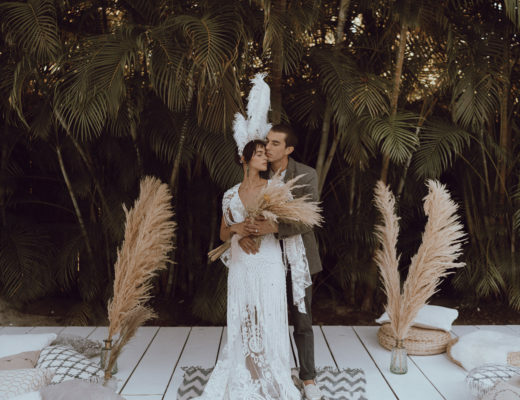 Not everyday you get to be featured on such an important Top Worldwide Wedding Blog! 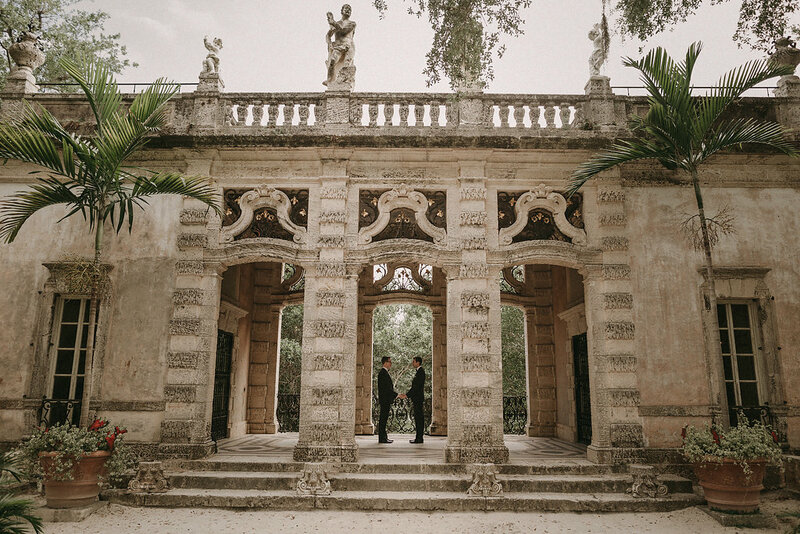 Alex and Emilio’s Vizcaya Museum and Gardens wedding was both elegant and relaxed. 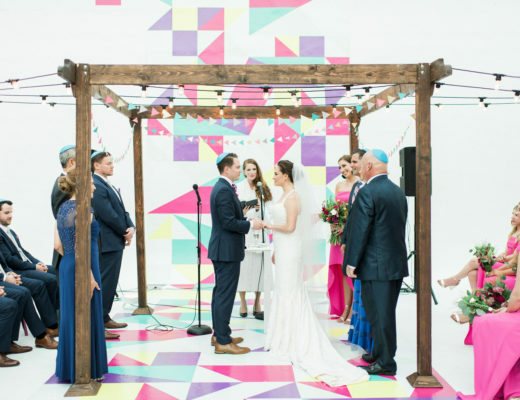 The Creative’s Loft together with our Wedding Vendors Team truly out did ourselves with putting together this intimate destination wedding and blending two cultures together. Alex and Emilio looked dapper as ever in their Brackish Bow Ties apparel and tuxedos. In addition, Pablo Laguia Wedding Photography captured all the joyful tears and moments through out the day. 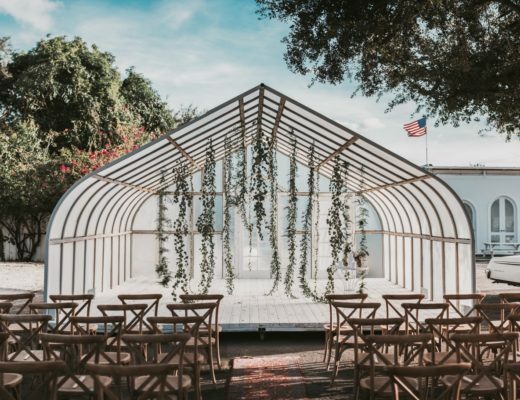 Finally, Thierry Isambert Catering & The Salvage Snob and Primrose Florals designed a wonderful and jaw dropping wedding reception inside the courtyard. 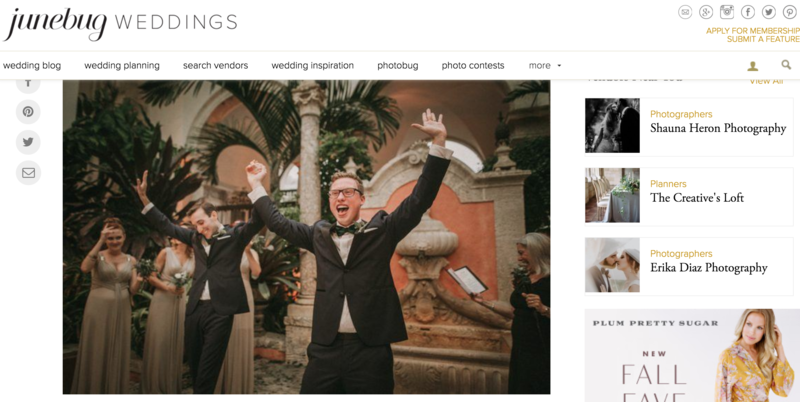 To conclude, we want to thank you Junebug Weddings for this fantastic featured Wedding in your blog!